“Desmond Tutu’s voice will always be the voice of the voiceless,” said the former President of South Africa, Nelson Mandela. 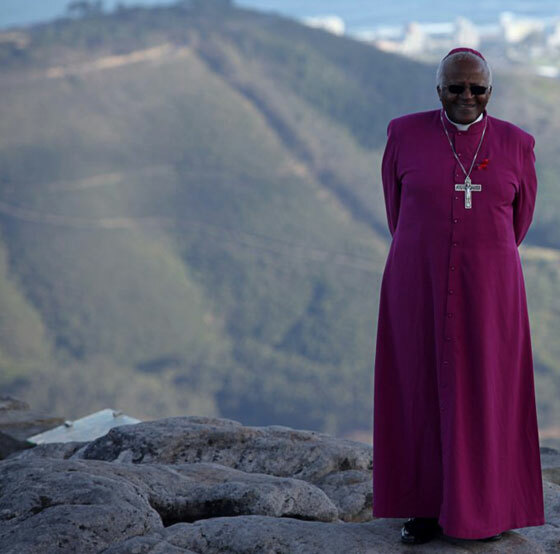 The man who won the Nobel Peace Prize in 1984 and who became the first black South African Archbishop of Cape Town in 1986 is now raising his voice for New7Wonders of Nature Finalist Table Mountain. So says Desmond Tutu as he narrates a spectacular and inspiring video that urges people to support his beloved mountain in the New7Wonders of Nature campaign.